Few landscapes compare to the jagged coast of Lake Superior, where towering cliff faces and brooding headlands are tempered by wave-washed cobble and sand beaches. Throw in cedar-rimmed inland lakes cradled within the rounded mountains of the Canadian Shield and wild rivers cascading over granite to meet with Lake Superior, and we have all the raw materials for stunning photography. 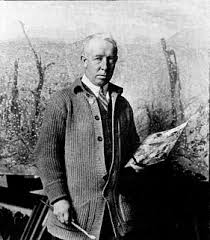 The splendor of this region was no secret to Canada’s Group of Seven. In the 1950’s AY Jackson was co-owner of a cabin on Sandy Beach, and was often seen painting the coastal landscape around Michipicoten. With the resurgence of interest in Canada’s premier landscape artists, more than a half a dozen iconic AY Jackson Lake Superior landscapes from the Michipicoten area have been rediscovered. Naturally Superior Adventure’s Rock Island Lodge rests on a rock point where the mouth of the Michipicoten River merges with Lake Superior. Flanked by sand beaches, and with no choice but to be intimate with the mercurial moods of Lake Superior, the lodge is about as close to the action as we can get. Shoot right from the living room window if you want! Spring is a magical time when Lake Superior tributaries roar clear and strong and forests are lush and green. Coastal hiking trails, long sand beaches and waterfalls, hidden and accessible, unfold at the doorstep. Stick to land or take to the water in a canoe or kayak for a different perspective on the land and waterscapes. Driftwood, wildflowers and the intricate details of the Great Lakes St. Lawrence and boreal forests provide sustenance for photographic growth. 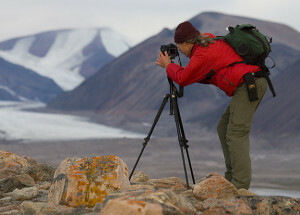 Within this rich and varied landscape photographers will experience a mix of formal instruction in the lodge combined with hands on, one-on-one instruction in the field. 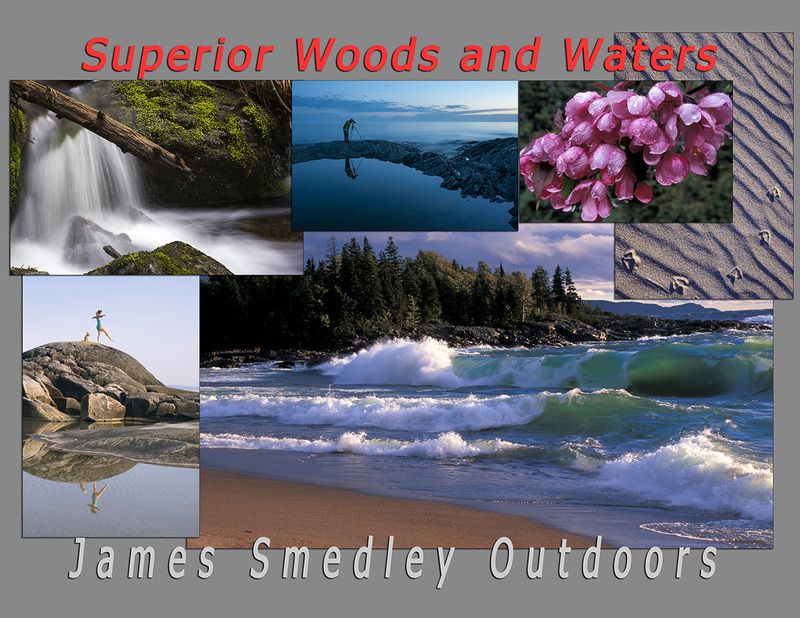 Professional photographer James Smedley will explore the foundations of photography – shutter speed, aperture, composition and light – to capture moments and mementos from this singularly beautiful region along with insights into the challenges and rewards of outdoor photography. There will be instruction for those just learning to use their cameras as well as for shooters who want to take their photography to another level. All meals and formal instruction will be based out of Rock Island Lodge. A laid back atmosphere and legendary food and hospitality make this the place to be to witness the awakening of the Lake Superior wilderness. Sturdy footwear – we’ll likely spend some time scrambling on rocks, beaches, etc.